It was around October of last year when I got a message from Kusina Maria. "Be part of Davao's sinful event. One slot has already been given to you. Good luck." I have heard about DFAT a year ago and I never thought that I'd become one of the organizers of this event. And yes, it's not easy to become one. During the planning stage, we wanted it to become bigger and more 'fun'. 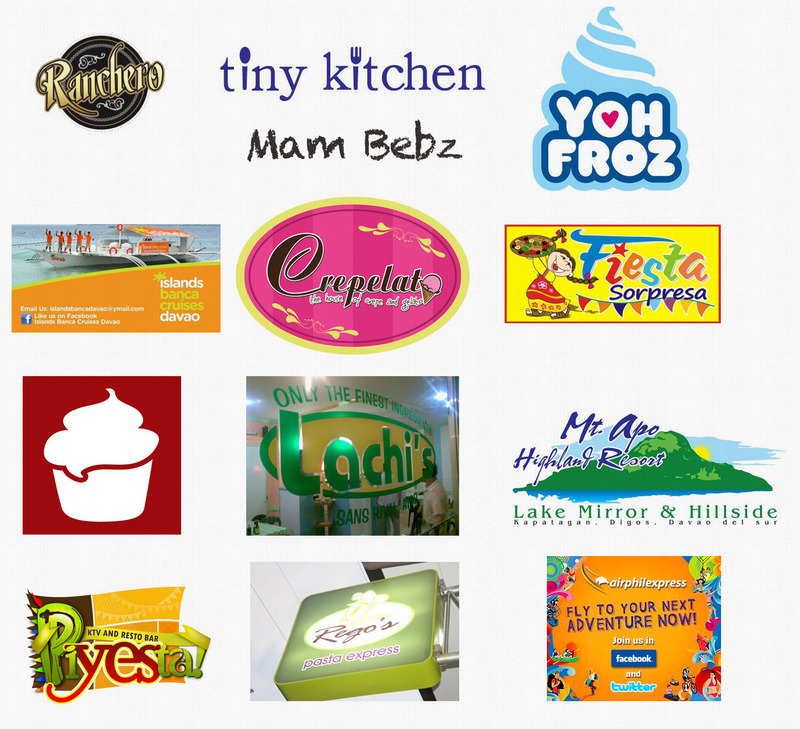 The tour aims to promote not just the Davao-based restaurants but also the whole region. 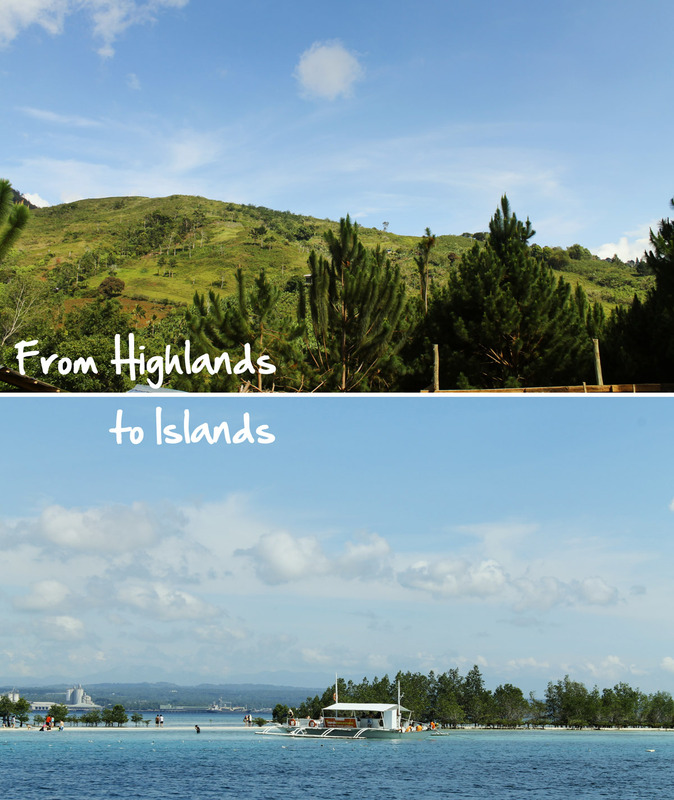 Last May 4-7, the participants did nothing but to eat, to tour and to explore the best of Davao Region. 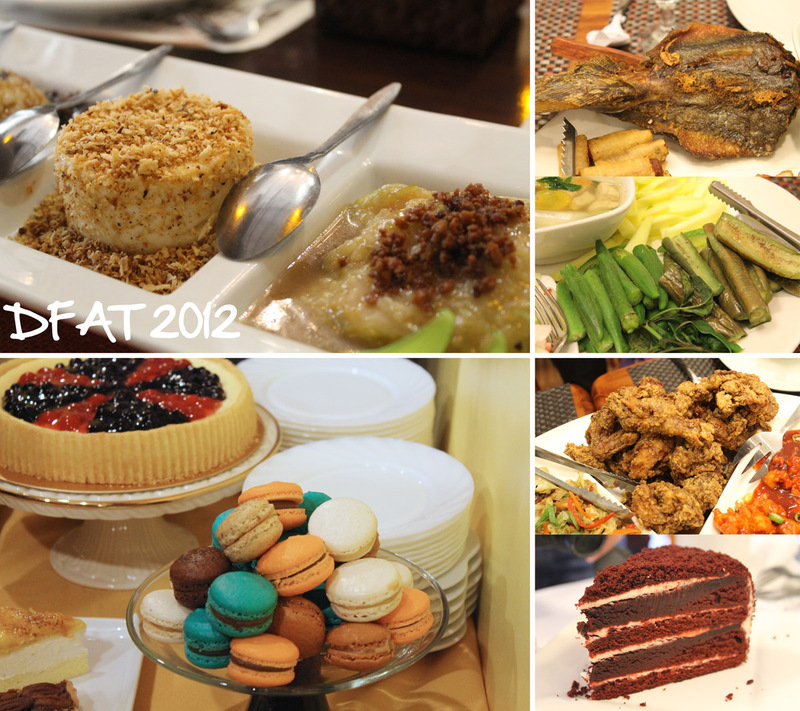 And to quote Kuya Orman's famous quote for this event, "It's the only time of the year when gluttons rise and diets fail." Thirteen participants from different parts of the country. Let the hunger games begin! May the odds be ever in your favor. THIS IS WHAT A REAL 'FOOD TRIP' MEANS. MY GAAAAAAD. Haha.. I liked that line ... four days of gluttony! Cool! I want to be a part of it... I wish I am a popular blogger just like you. Of course, I am so happy for you. Enjoy the stomach-filled event! Yum! Hi Maxi! You don't have to be famous to join this event. Apply ka for DFAT 2013! Hintayin mo lang yung announcements namin. Wow... this is for the gluttonous... Imagine you'll have all your "foodgasm" for 4 days. I wanted to go back to Davao right now. Have they got any durian menu? Wow! 12 restaurants in 4 days? Tsibugan na! Al the food in the pics look delish! Enjoy your our days of gluttony. Haha. Kaiingit! 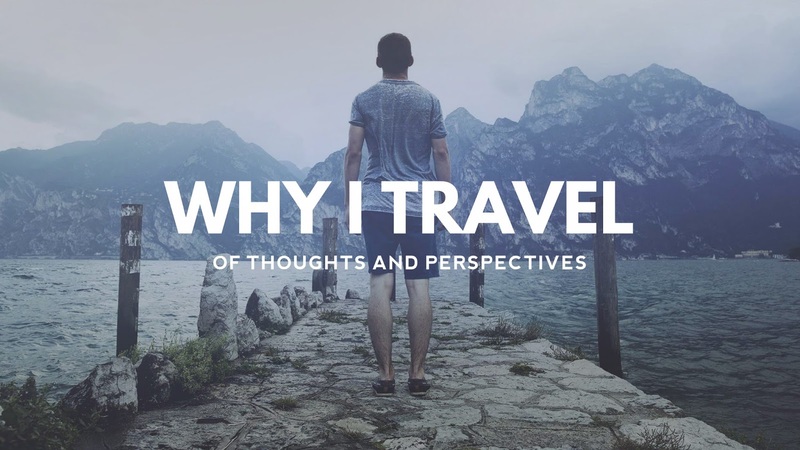 I have heard that Philippines has many great places like what had you mentioned in this article. wow, lucky Enrico...well with all that exercise he did for the Masskara entry in Showtime...he deserves to eat all that food! i wonder if other cities have events like this. OMG i love their desserts!!! Hi everyone! Again, from the bottom of my heart, thank you so much for your comments! Will announce about DFAT 2013 within this year. Apply kayo ha! Look forward reading more on what happened to DFAT this year. this is the only SIN that is good and I'm willing to commit haha...glad you're part of the organizers and happy to see bloggers that i know like gael, mica, melo and robbie! !Congrats to All for that yummylicious experience! wow, sarap naman ng gagawin nyo... good luck to all food and travel bloggers na kasali... Yahweh bless. You need to be prepared for this kind of activity. especially your mouth and stomach. Aside from the good write up, your photos look stunning. sarap ng mga pagkain. yay! sana mavisit ko ang davao soon. Yay! OMG is that a slice of RED VELVET!? The food looks sinfully good! Pizzaccademia: The Newest Pizza House In Town! DFAT Day 1 - Let the Hunger Games Begin!